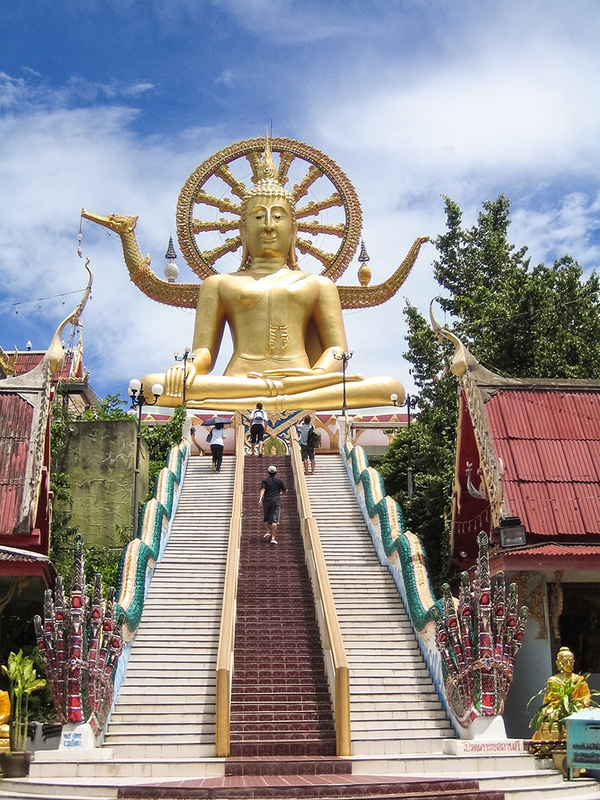 If travelling from Phuket, you can either catch a 5-6 hour bus and 2 hour boat to Koh Samui, or you can fly. 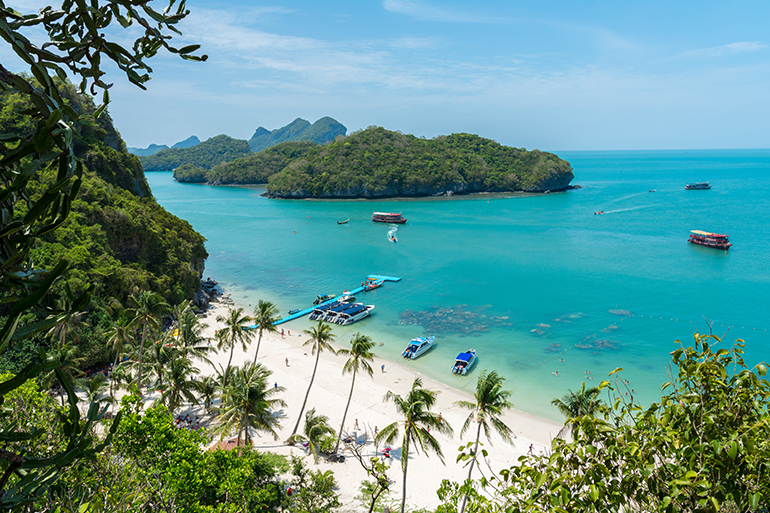 Generally it is a fair bit cheaper to catch the bus, however if travelling in low season you might be able to secure cheap flights. It’s worth comparing the two and weighing up the extra costs vs. the extra travel time. 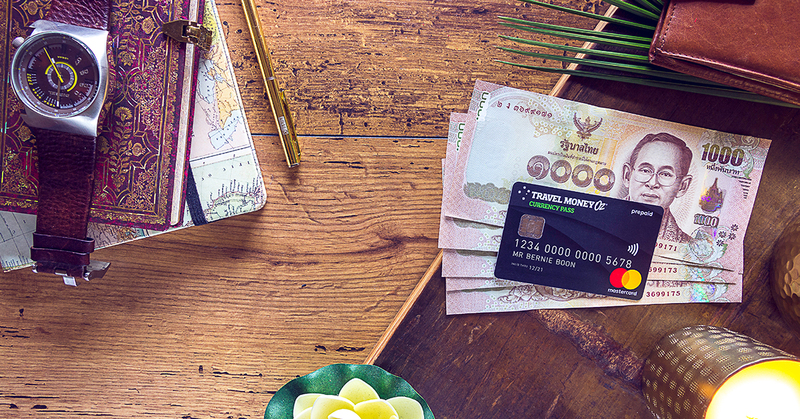 Travel Money Oz offers a few nifty lil hacks to make sure you are taking the most baht overseas. Best Price Guarantee. The name kinda says it all. If you find a better price from an Australian competitor we will beat it*. Travel Money Oz Currency Pass. Lock in your rate before you leave on a prepaid travel money card. You can keep an eye on your spending via the app, and top up whilst overseas. Thai ATMs can charge pretty high fees above and beyond those of your card provider, with ฿180THB (about $8AUD) the most common amount. Try and reduce the number of times you’ll need to withdraw by doing larger transactions. *Terms and conditions apply to Best Price Guarantee. See https://www.travelmoneyoz.com/best-price-guarantee for more information.